For exclusive offers & discounts, subscribe to our newsletter now! 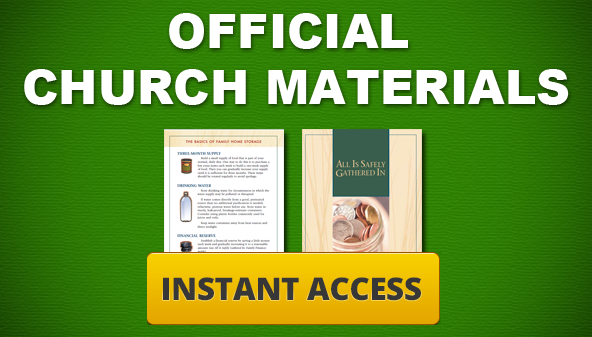 Why Should I Use these LDS Emergency Supplies? Because it is important to always be prepared! 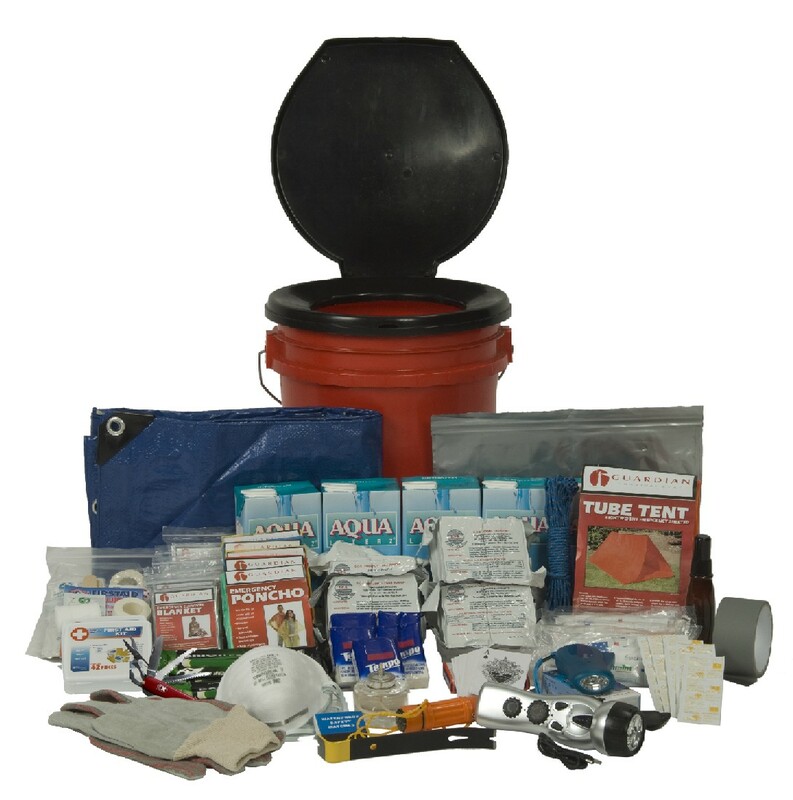 We specialize in LDS emergency preparedness and our products can and should be used in virtually any type of emergency situation including earthquakes, fires, floods, tornadoes, hurricanes, tsunamis, car accidents, and so forth. By ensuring safety for your family and loved ones, you will have faith that you will be safe in case of an emergency. By being prepared with proper emergency supplies, you are being obedient to the Lord and his disciples who have counseled for decades that we “Get [our] your houses in order”. No matter the circumstance, it is always important to be physically and spiritually prepared for any kind of emergency. You never know when disaster might strike. You have nothing to lose! 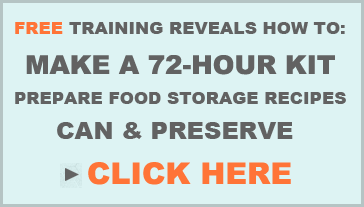 With our 60-Day Risk Free Guarantee, you can try the products out with nothing to lose!